If you want to play the game, you’ve got to know the players. Here are some of the mixing world’s biggest stars (in no particular order). With a cutting-edge, hybrid mixing style that frequently defies convention, Dave has become one of the most recognizable names in pro audio. 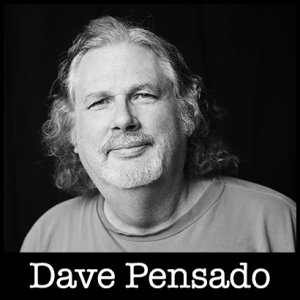 If you’re looking to hone your mixing craft, his groundbreaking web series Pensado’s Place is a must-watch. And did I mention he’s also one of the kindest, most generous people around? Often referred to affectionately as the godfather of modern-day mixing (and with the hair to back it up), Bob’s influence on recorded music cannot be overstated. His iconic work with A Tribe Called Quest and De La Soul set the standard for the punchy, hard-hitting sound of hip hop. 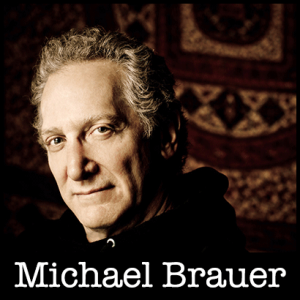 Many credit him for popularizing parallel compression, a mixing technique that can add serious weight and impact to drums. To learn more about Bob, check out his 2004 interview with Red Bull Music Academy. 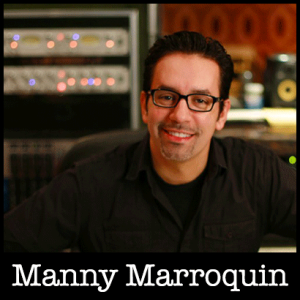 With an ever-growing roster of clients that includes superstars like Kanye West, Meghan Trainor, and Rihanna (to name a few), Manny is one of today’s most sought after mixers. He’s known for using tasteful distortion to add flavor and character to tracks (a technique which recently inspired his own plugin from Waves). Check out Manny’s interview with Larry Crane (via Mix With The Masters). A protege of legendary hitmaker Teddy Riley, Serban has had a stronghold on the Top 40 charts for nearly two decades. He was an early adopter of Pro Tools, and one of the first mixers to work exclusively in the box. 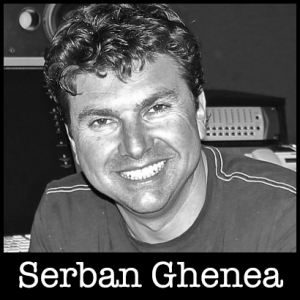 Serban’s clean, radio-friendly mixes translate remarkably well across different playback systems. 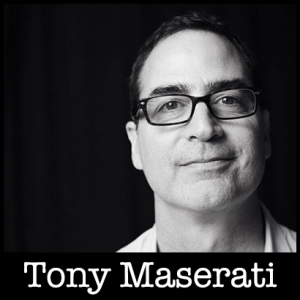 Tony cut his teeth in New York City during the 90’s, shaping the sound of iconic records by Mary J. Blige, Notorious B.I.G., R. Kelly, and many others. He’s an outspoken proponent of collaboration, music education, and subtractive EQ (one of my favorite mix techniques). Oh, and if you’ve struggled with multi-band compression, Tony’s video on the subject is a great place to start. 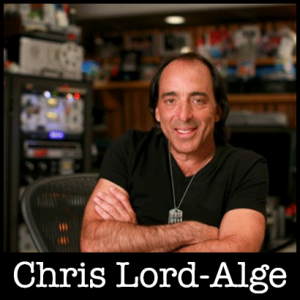 In the early 2000’s, you couldn’t turn on the radio without hearing a Chris Lord-Alge mix. His bombastic, aggressive style set the standard for the sound of modern rock; he’s still one of the genre’s most in-demand mixers today. Chris’ old-school approach utilizes heavy-handed compression, a classic SSL E-series console, and loads of outboard gear to craft bright, vibrant mixes that cut through the speakers like a knife.